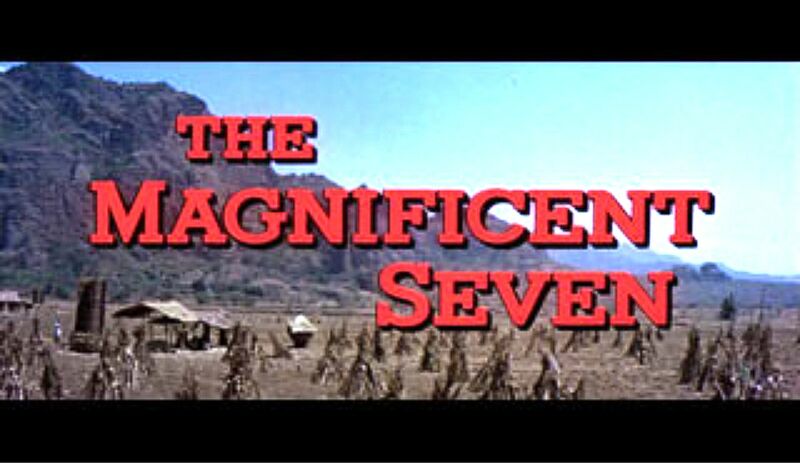 I could very easily understand it if Tom Cruise’s rumoured remake of The Magnificent Seven never hits the dusty trail. Though you can surely bet that they want to make this movie … and you can surely bet that Western Fans are very interested (there’s a ready-made market out here). The horrible reality is … you can’t. For starters, where do you find a Yul Brynner ???? There ain’t any. He was one of a kind. The Man. Do you see anybody around who can fill those boots ?? I don’t. But I don’t know everything. So … OK … let’s not give up so easily. Let’s suppose that these nagging points aren’t going to discourage Tom – and he is planning to go ahead – as I’m sure he will. Let’s play movie maker then … Casting Director … and try to pull this off. This is going to be the hardest role to cast. It makes or breaks the movie even before it hits the screen … or the fan. 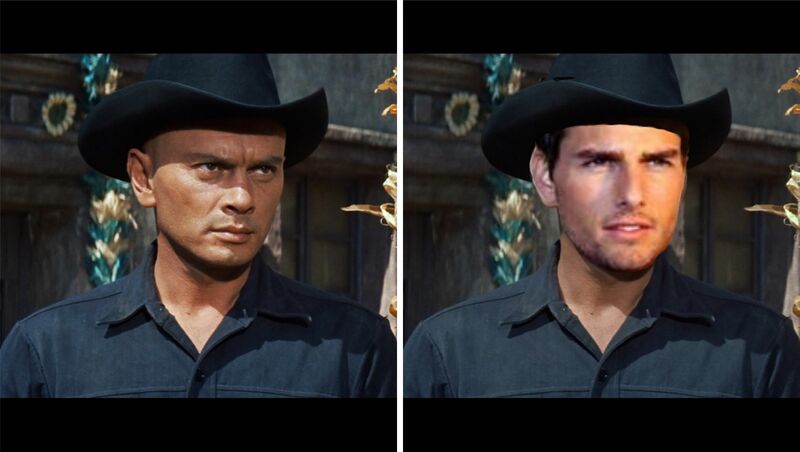 I’m supposing (if this really is Tom Cruise‘s project) that Tom is considering playing Yul Brynner‘s role as Chris. Will that work? Can he pull it off? Mission impossible? 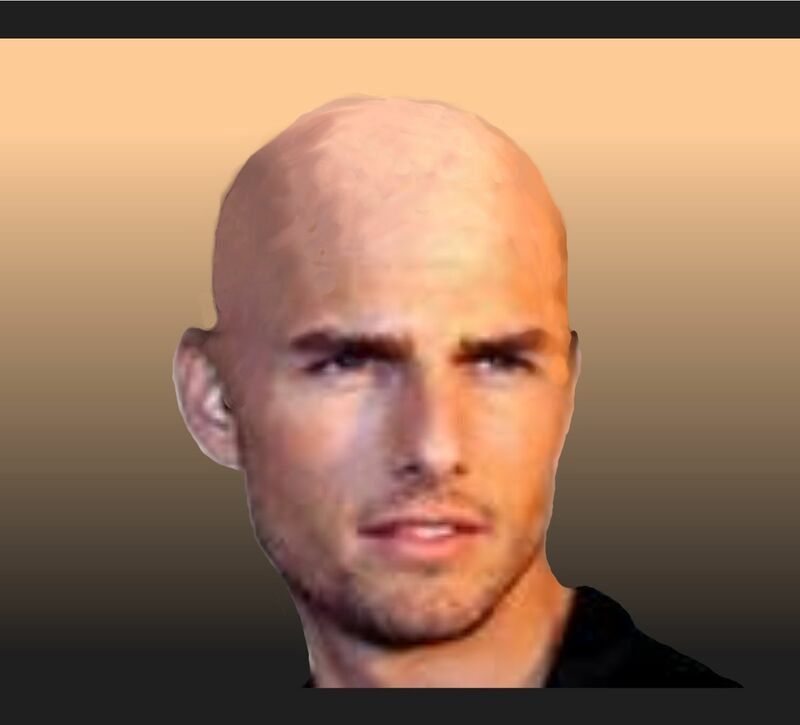 You know, I like Tom Cruise as an actor. Most of his stuff is pretty good – and entertaining. and decide to cast somebody else here. or will he bravely shave his head and brazenly ride forward !?! 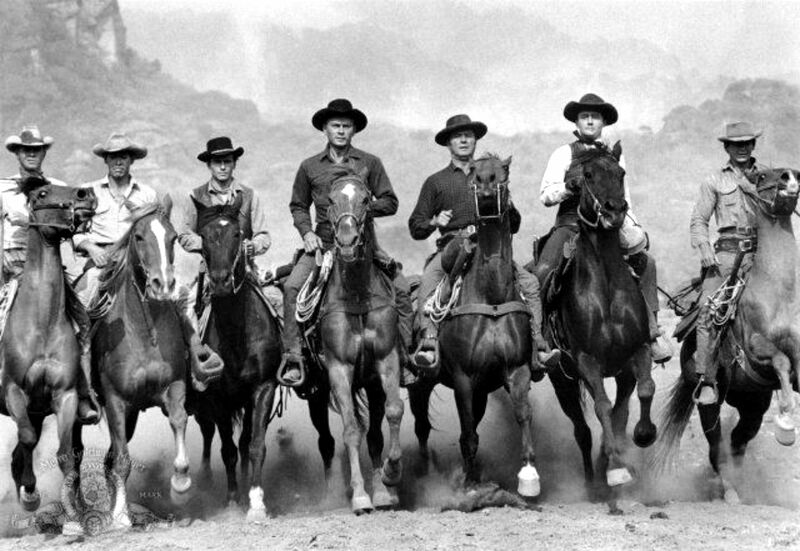 Is there a Star around with the charisma, power and presence of Yul Brynner ?? Let’s see you part this sea Amigo! Garry SO loves this movie he can dod the entire script … all the dialogue … from beginning to end. AND he does, whenever he watches it. Which is often. VERY often. The old man was right. Yes … one of the great ones. It’s going to be interesting to see what develops. Can’t see it. Maybe Tom wants to play McQueen’s role??? I hope they never do it. I love the original too much.